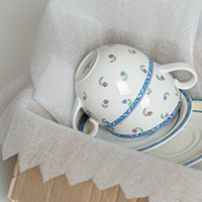 Have you ever painted your flat or have you ever had the need to protect something fragile in a package? 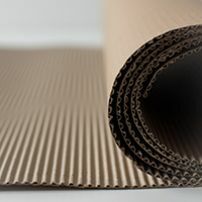 Maybe you are a manufacturing facility and you deliver your products to your customers packed on pallets. 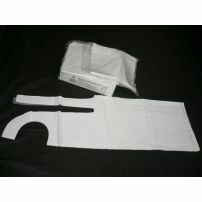 Or you just need to cover something or protect it from rain. 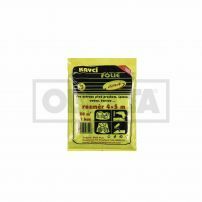 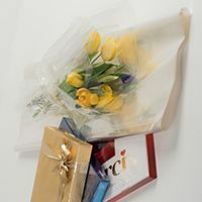 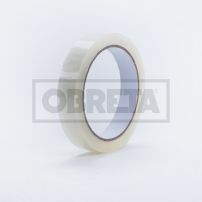 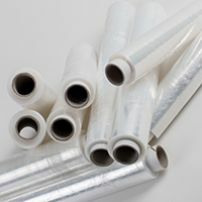 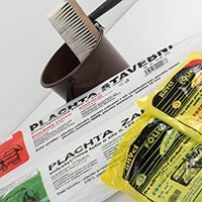 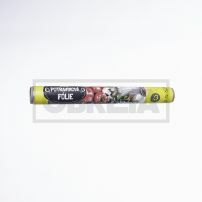 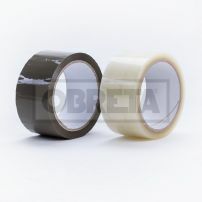 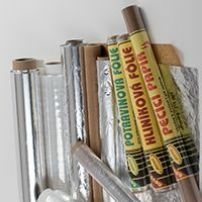 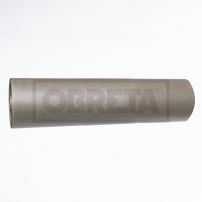 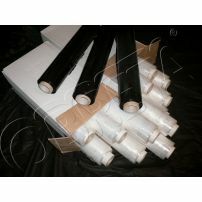 For all of the above we carry a wide range of foils and films. 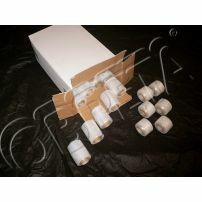 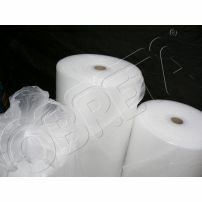 Stretch film hand roll or a machine stretch film to protect and secure merchandise onto pallets during transport, construction film or dust sheets in different lengths, widths and strengths, bubble wrap or foam sheets to protect your products from mechanical damage – all this and much more will protect your merchandise or products. 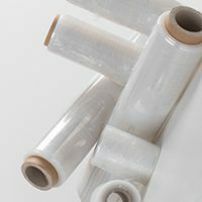 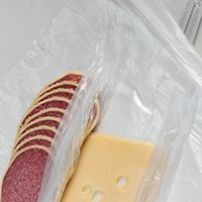 For those in the food industry we offer food grade cling wrap in two standard sizes and deli sheets to wrap customer purchases at the butcher counter, or meat or cheese cuts at the deli counter. 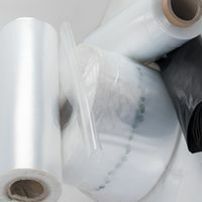 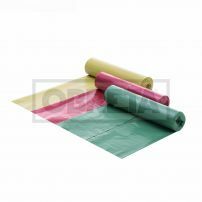 We are also able to provide custom made HDPE, LDPE sheets, dust sheets, PP sheets, bubble wrap, anti-static bags, corrugated cardboard products and sheets in different sizes, strengths and styles tailored for your product needs.